GoXtra News: Tortured Soul to Headline the 17th Annual Maftown 60s Party! Tortured Soul to Headline the 17th Annual Maftown 60s Party! The countdown has begun and we hope you are ready for what’s coming your way. In the first week of December 2014, Maftown will definitely be alive with sound and buzzing with people from all corners of Africa. 6 December 2014 will be the 17th Annual 60s Anniversary that guarantees an unimaginable blend of people and music as it attracts young adults from all walks of life. 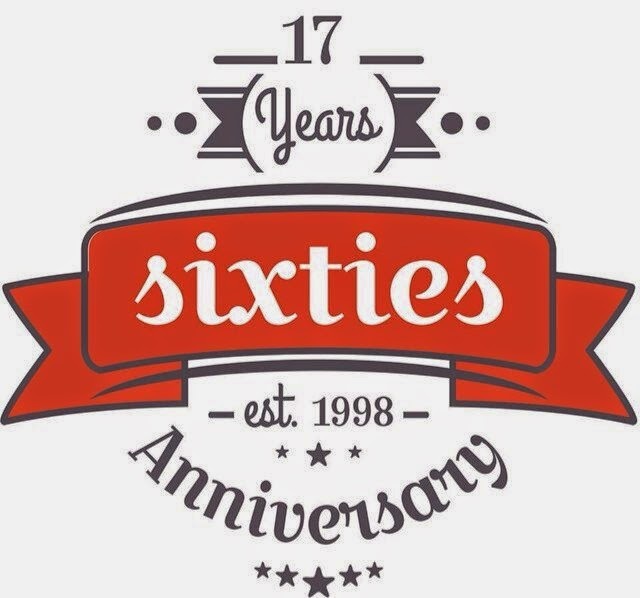 Brought to you by Nare Events & Marketing, the Sixties has been running since 1998 and continues to grow annually. It attracts young party goers from all over the country and this year will be no different. The location, Monare Farm, is a 10-minute drive away from the hustle and city life of Mafikeng Town. This offers people from the major urban land an escape into a world surrounded by nature where time seems to stand still. To get the masses warmed up, Friday 5 December will be the high-energy Pre Sixties Party at Red Ox, featuring some of the top club DJs in the country. Saturday, 6 December will be the main Sixties Costume Party at Monare Farm with a great line-up of DJ’s and a performance by The Brooklyn Based Trio, Tortured Soul. Previous years have seen extraordinary fashion statements being made from retro, to ghetto, to old school and funky. 2014 is the year the event goes back to Retro and partygoers are encouraged to go out and raid their grandparents wardrobe for that 60s outfit; not forgetting the afros and shades.